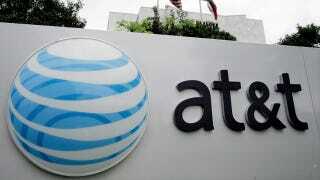 According to de la Vega, AT&T's secret sauce is circuit-switched fallback. CSFB lets a 4G handset use LTE for data and legacy 3G networks for voice. This backwards compatibility forces each LTE handset to have two radios, but AT&T claims its implementation will not add a lot of bulk to the handset or excessively drain the battery. CSFB improves battery life by allowing the handset to keep its 3G radio dormant until an incoming call is received or an outgoing call is placed. The phone doesn't have to fully power two cellular radios all the time, so its battery life is extended.